For the shortest month of the year Sony has given the PlayStation PLUS members another batch of free games! For the single-player audience, the 2017 adventure game Rime leads the way, but for the ones who play games to play them with friends, the ones who love Co-Op, and the ones who missed out on 2014’s PS4 exclusive, Knack will be free. PlayStation PLUS games are available all month long, so as soon as Sony releases them (which they should have done by now), they will be up for the remainder of the month. 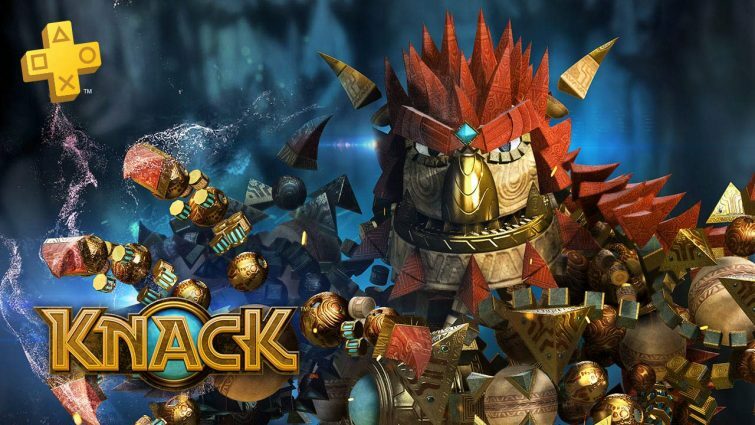 In the meantime, if you want to read our thoughts on Knack, you can find those here. Unfortunately, it only earned a 2 out of 5 both overall and for Co-Op specifically. If the above two games don’t pique interest, the other free games this month are Spelunker HD (PS3), which is thankfully Co-Op, though we gave it a 2.5 out of 5 (with the full review here), Mugen Souls Z (PS3), Exiles End (PS Vita), and Grand Kingdom (PS Vita and PS4). Sadly, none of those games offer the outstanding Co-Op we love, but video games must be played, so best to just go ahead and dive on in! 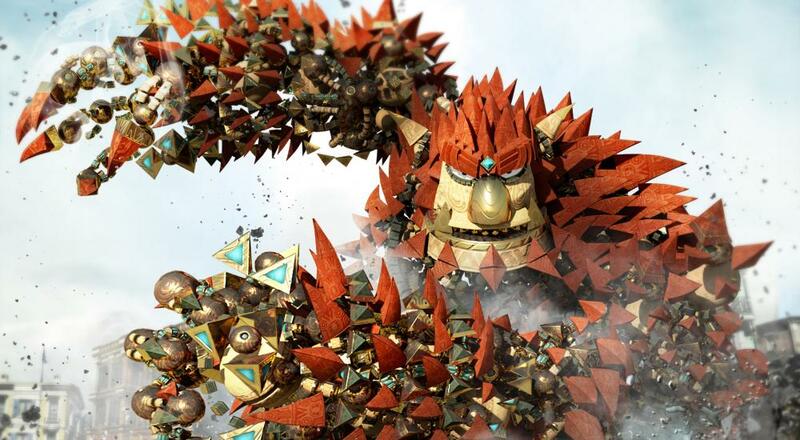 Will you be picking up any of the games this month, or are you more excited about a different release? Let us know below!